Be you. Be us. Be Walser. We want you to be comfortable and enjoy coming to work – we want you to be yourself. At Walser we have employees from a variety of backgrounds but everyone has one thing in common: the desire to grow and develop professionally. Our culture of inclusion and diversity suggests that when you can bring your whole self to work, you feel more comfortable which leads to happier employees, which leads to happier customers. Women of Walser, our first ever employee resource group, is just one example of the way we support our employees and develop a stronger workforce. Check out the video below to learn more about Women of Walser. You’ll hear us say that a lot around here. It’s not just a catchy marketing slogan, it’s the way we treat people. From the customers who come in once a year to get their oil changed to the employees who’ve been here for decades – everyone is a valued part of the company. Our family owned company doesn’t follow trends, we start them. 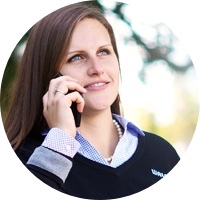 Walser is a company full of amazing people working in one of the most exciting industries in the world. It’s the “work hard play hard” mentality of each employee that keeps our culture and business thriving. 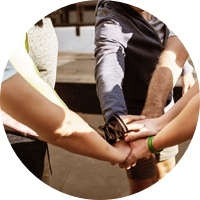 It takes all kinds to succeed – join us a be a part of something spectacular. Nothing is worth compromising a relationship. 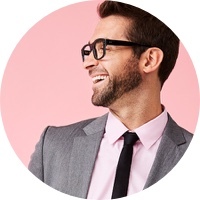 Whether you’re selling a car or balancing a spreadsheet we put integrity and honesty first. Be willing to help no matter how difficult the challenge. Don’t be surprised when you see a General Manager out on the lot brushing snow off cars in the winter. We’re all on the same team here. A good attitude is highly contagious. Whether it’s decorating the office for the holidays or just coming to work with a smile – good energy is something we value in everyone. The only thing that is constant is change. While cars seem as old as time the industry is constantly changing and we’re always ready for it and excited to take on new challenges! If those are values that you live by then apply now. 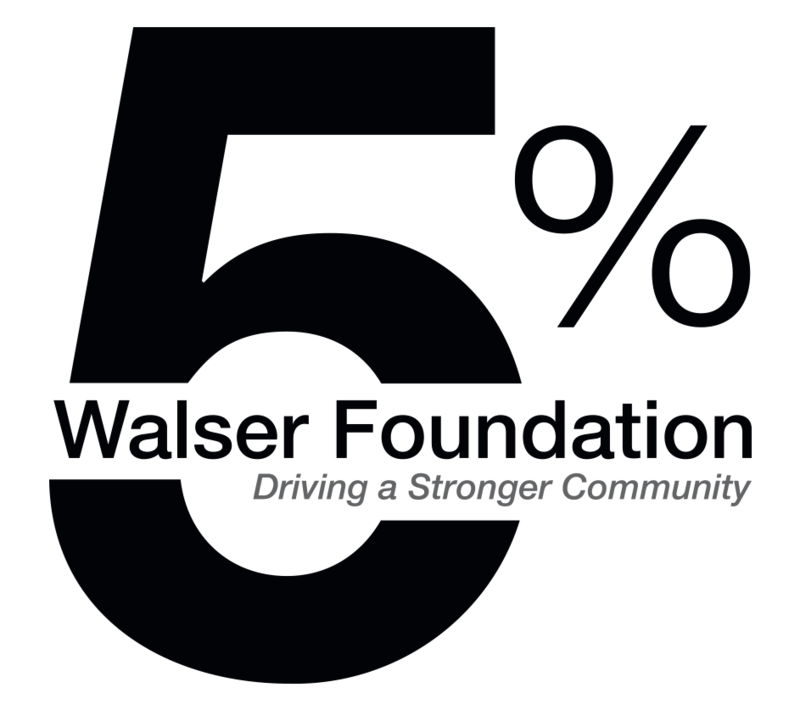 The Walser Foundation provides volunteer opportunities for Walser employees to serve our local non-profit partners and make a positive impact in our community. Last year, Walser employees and their families donated more than 1,000 volunteer hours. We love giving back and as a Walser employee you’ll have tons of opportunities to join in our charitable efforts. You’ll be helping your community, hanging out with some awesome colleagues and having a great time. Talk about a win-win. Working at Walser Automotive Group gets you tons of amazing benefits. Whether you’re just getting off of your parent’s insurance plan or have a family to worry about, our comprehensive health benefits have you covered. We work hard and we play hard. This benefit is definitely more about that second part. 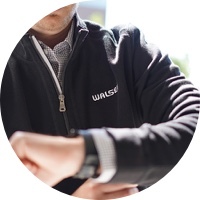 Walser offers a progressive, industry leading paid time off policy so that you can spend time doing whatever it is you like doing. We’re like one big family here. But when your real family starts to grow, we’ve got you covered. Walser is proud to offer paid time off for maternal, paternal and adoptive leave. We believe that formal education has a positive impact on everyone’s contribution to the company, and we support that by providing financial reimbursements for approved courses. Of course we offer employee discounts on new and used vehicles but you’ll also get savings on service, parts and accessories. Not to mention discounted tickets to sports games and local events plus much more. Although we’d love to have our great employees around forever we understand that after a long career everyone needs a little break. Walser offers a 401k savings plan with an employer match to help you reach your retirement goals. If you want to hear even more about what makes this a great place to work just ask one of our great recruiters! Or, if you’re ready to apply, click below.